Kate Winslet, who rocketed to worldwide audience with her lead role as Rose in the blockbuster film“Titanic” with Leonardo DiCaprio stars in the upcoming movie “The Dressmaker,” a hilarious dramedy clothed in elite fashion where revenge never looked so classy. Based on the best-selling novel by Rosalie Ham, “The Dressmaker” is a bittersweet, comedy-drama set in early 1950s Australia. 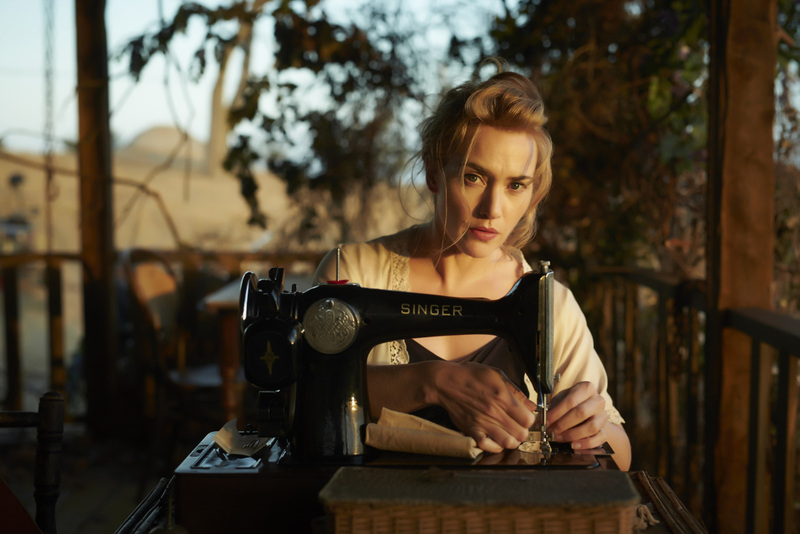 Tilly Dunnage (Kate Winslet), a beautiful and talented misfit, after many years working as a dressmaker in exclusive Parisian fashion houses, returns home to the tiny middle-of-nowhere town of Dungatar to right the wrongs of the past. Not only does she reconcile with her ailing, eccentric mother Molly (Judy Davis) and unexpectedly falls in love with the pure-hearted Teddy (Liam Hemsworth), but armed with her sewing machine and incredible sense of style, she transforms the women of the town and in doing so gets sweet revenge on those who did her wrong. “The Dressmaker” also includes actors in stellar remarkable roles such as Hugo Weaving, Sarah Snook, Caroline Goodall, Shane Bourne, Kerry Fox and Rebecca Gibney and directed by American Film Institute winner Jocelyn Moorhouse acclaimed for her previous works in “How To Make An American Quilt” starring Wynona Ryder and “A Thousand Acres” starring Michelle Pfieffer and Colin Firth. Tilly Dunnage and her mother Molly were always outcasts in Dungatar, baited by the grasping, nasty inhabitants, but the tragic death of a child - the Pettyman’s son Stewart - when Tilly was 10 years old, and for which she’s blamed, led to her expulsion from the town. Now in her 30’s, the unsolved mystery of the death haunts her, and Tilly returns to seek closure – firstly through clarity of what really happened, secondly through some measure of revenge. Her strength, her rare talents, but also her need for love are clear. 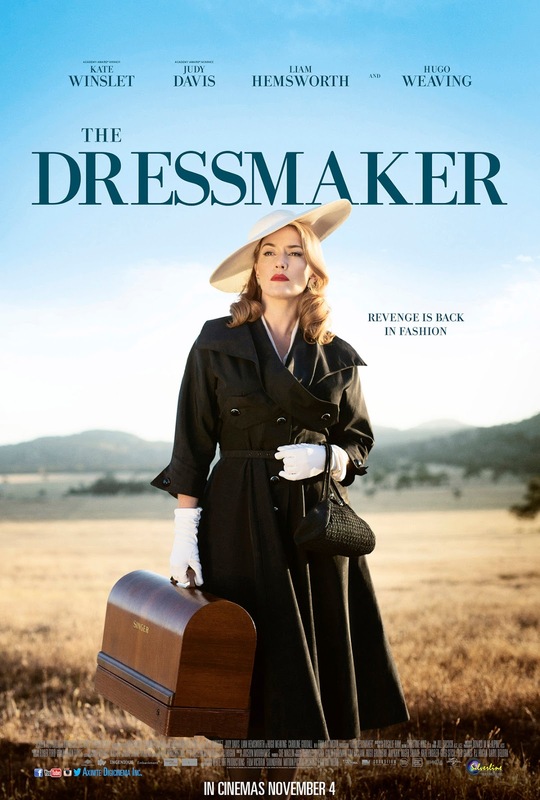 Revenge is back in fashion when “The Dressmaker” opens nationwide this November 4 from Axinite Digicinema.